Lots of companies talk about quality, but we're kind of nerdy about it. We're positively organoleptic about quality. At Barlean’s, we geek out on the best way to press flax seeds, getting organic coconut oil to taste like butter, and creating fish oil that kids actually beg their parents for. Organoleptic? Yes, it’s really a word. And yes: we really do it. 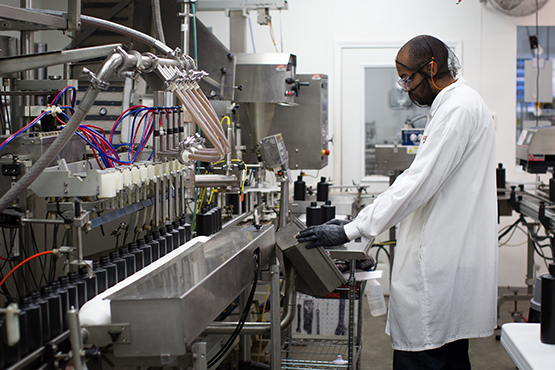 Organoleptic testing is a form of testing that uses taste, smell, sight, and mouth feel to determine if a product is good enough - and we do it for pretty much everything we make. We also inspect product from each batch to make sure the seals are good, the freshness dates are correct, and the labels are up to par. We’re pretty proud of the fact that we don’t just pass all the quality and food safety requirements - we surpass many of them. 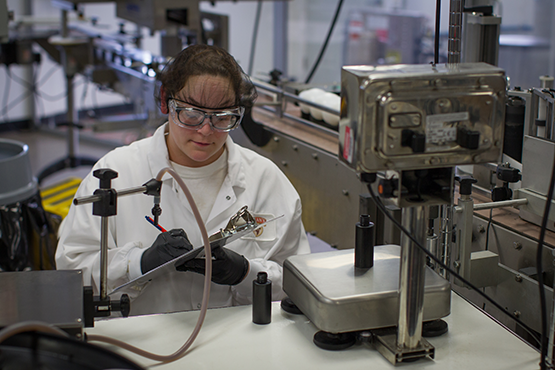 We follow Kaizen manufacturing processes to ensure our products are the freshest they can be when we ship them out, and we’re constantly reviewing all standards and follow strict GMPs (Good Manufacturing Processes) to ensure quality at every level of our operation. 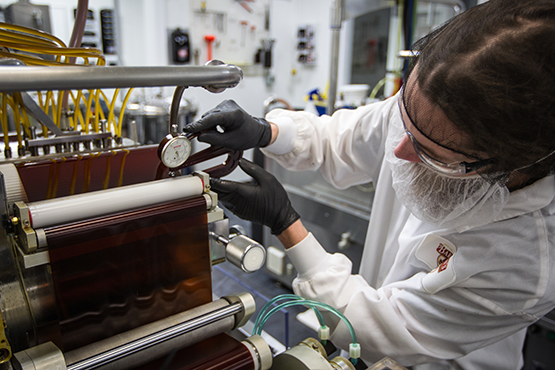 Of course, the journey to quality starts long before anything goes into the package. Dig in below to learn just a few of the ways we obsess over quality. We keep our flax oil in the dark. Here's why. Flax is a pretty remarkable thing: these tiny seeds, and the oils in them, are jam-packed with essential fatty acids called Omega-3s (essential nutrients our bodies need and can’t produce on their own) as well as a host of other good stuff. But to get the nutrients out of flax, you have to break open the seed. Otherwise, they pass right on through us without any real benefit. That said, an opened flaxseed is a delicate thing. Heat, light and oxygen can all diminish the nutritional value. That’s why we’ve built a proprietary cold-pressing technology that protects the highly perishable flax oil from the damaging effects of heat, light and oxygen during 99% of our pressing and bottling process. Not only is our flax oil pressed in the dark, but the tubes it travels through are protected from light. It’s held in opaque black UV-resistant barrels that have been depleted of excess oxygen. After pouring the oil into our black bottles, we give each bottle a liquid nitrogen purge, which keeps harmful oxygen away from the oil. Finally, we double seal each lid with foil and a shrink-wrap. Overkill? Some would say so. But there’s a reason our flax oil has received award after award for quality and taste. Fish sourcing: sustainable, cold and clean. Our founder Bruce Barlean comes from a fishing family, and to say he’s passionate about fishing is an understatement. Bruce LOVES to fish. And like most real fishermen, that means he’s also passionate about protecting waterways and the fish species that reside in them. For us, choosing the right fish species, from the right locations is key. For the majority of our products, we use oil from small-bodied fish. Why? Smaller fish have shorter lives and are further down the food chain. That means they tend to accumulate far fewer toxins (pollutants, heavy metals, etc.) during their lives than larger-bodied fish. Essentially, they're cleaner. Our fish are also harvested from clean, monitored cold waters: places like the coast of Iceland and Alaska. Remember those essential Omega-3 nutrients? Cold-water fish tend to be higher in omega-3 fatty acids. And clean waters… well, that’s pretty clear: fish who live in cleaner, less polluted water tend to be cleaner, too. So does sourcing matter? We sure think so. Third-party testing is our thing. Everything we make, from fish and flax oils to seed blends and CBD hemp oil, is sent out for testing by third party independent labs. This ensures that our products meet the label claims, and also that you don't have to worry about excess levels of any heavy metals or other toxins. At Barlean’s, we meet all required quality and food safety requirements, and we actually surpass many of them. We’re constantly reviewing our standards, and follow strict Good Manufacturing Processes (GMPs) to ensure our products are safe. 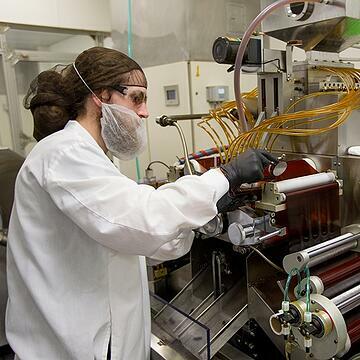 In addition, all Barlean's products undergo testing at an independent, third party lab. Each batch we make has to be certified safe before it ever goes out the door. Though our intensive extraction and assessment processes are mission critical, the taste testing portion is certainly the most fun. 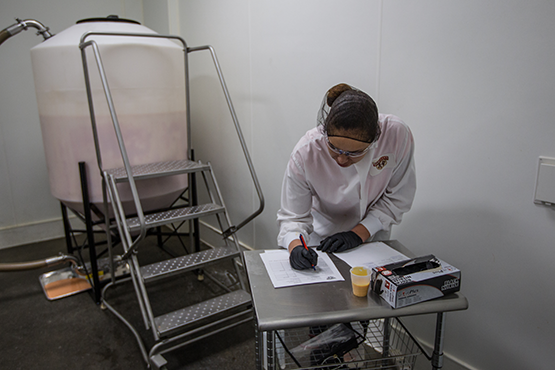 Barlean’s uses organoleptic testing, designed to engage the senses and allow for subjective analysis of the texture, flavor and scent of many of our products. We’re a little nerdy about innovation, too. It might sound silly to talk about innovation when it comes to natural products like fish, flax or coconut oil, but the truth is, we’re actually innovation geeks here at Barlean’s. Take our award-winning Omega-3 products, for example. We use a proprietary emulsification technology that boosts absorption. That means that you actually absorb three or more times the Omega-3s from every spoonful than you do with traditional fish or flax oils or softgels. And better absorption means more of the nutrients you're actually after. We see our oils as fragile substances that need protection from light and oxygen, so we do everything we can do to speed the process of making them. That's why we invented a whole new kind of soft gel technology that speeds up the drying time. And finally, we even have patents that allow us to make softgel shapes that other folks can't, like our heart-shaped Joint Relief softgels. 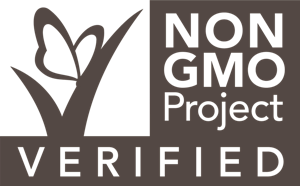 Many of our products are Non-GMO verified by The Non-GMO Project of North America. 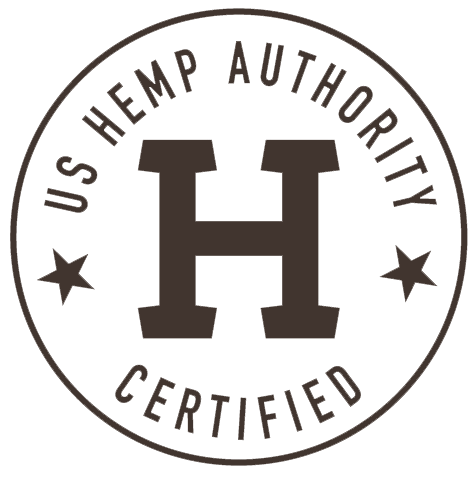 Quality Assurance International is is our organic certification partner. Our organic flax seed comes from organically certified, non-GMO growers in both North and South America. 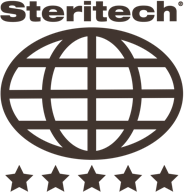 Our facility, located in the Pacific Northwest, meets the stringent expectations of inspectors and is a Good Manufacturing Practices (GMP) certified facility. 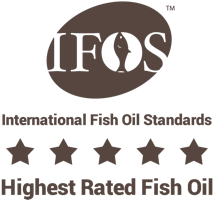 International Fish Oil Standards (IFOS) is our third-party certification entity for our Ideal Omega 3 softgels. These products have received the ultimate 5-Star rating for potency of essential fatty acids and purity. That's a pretty big deal. It means you don’t have to worry about heavy metals or other contaminants. Many of our products are Kosher certified by an independent outside partner, OK Kosher Certification. 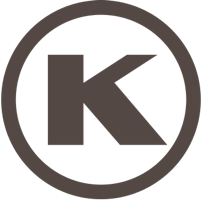 Look for the K, indicating that products are certified Kosher. We've got the Seal of Approval! The U.S. Hemp Authority™ Certification Program is our industry's initiative to provide high standards, best practices and self-regulation, giving confidence to consumers and law enforcement that hemp products are safe, and legal.